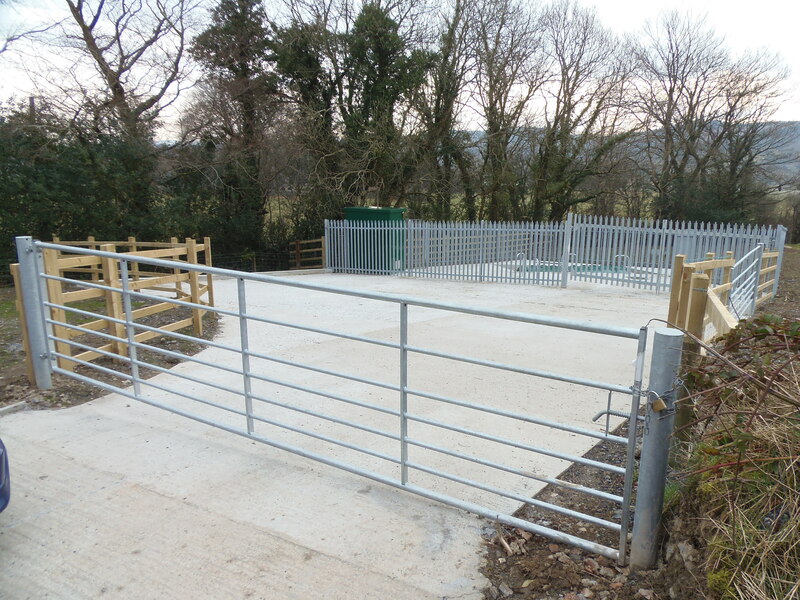 The transfer is part of a Ceredigion County Council led project to upgrade dilapidated post-war STW sites to sustainable and efficient sites that meet Dŵr Cymru Welsh Water requirements for adoption. The STW sites are unable to cope with the modern flow rate demands without the upgrade. The STW Adoption Project was derived from the 2009 Housing Stock Transfer Agreement between Ceredigion County Council and Tai Ceredigion. There are 26 STWs in Ceredigion serving over 250 properties in rural communities. They range from a small STW connected to three houses, to the largest STW serving 24 houses. Working with Dŵr Cymru Welsh Water and Natural Resources Wales, the Project Team has built STWs that are modern, sustainable, efficient and more environmentally friendly. The foul sewer drainage network connected to the STWs will also be upgraded.